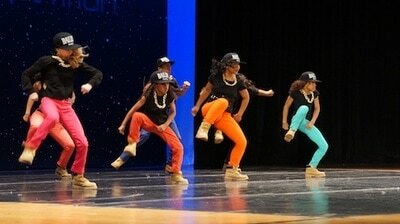 Hip Hop is a street style dance originating from the Bronx in New York City in the 1970’s. 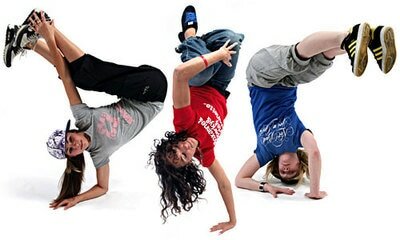 Constantly evolving, it is a free, funky and soulful expression of movement usually danced to hip hop music. The first dance associated to hip hop was breakdancing, but now includes a wide range of other styles such as breaking, popping and locking. 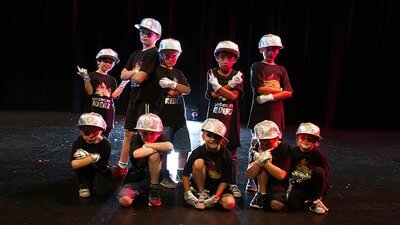 ​Our teachers at No1 Drama Studio have a passion to teach kids the broad range of hip hop styles, they are either fully trained or self taught, having a successful dancing career and choreographing routines for a number of different Bboy crews. Whether your child wants to learn the art of hip hop for fun, fitness or to enjoy the social aspect, our teachers will give them this opportunity with their versatile and creative classes, teaching them dance, freezes, tricks and a little parkour too!